In order to get a perfect metal polishing we can propose different kind of abrasive belts: with cloth, paper or non-woven backing, with A/O, zirconia and resin abrasive and finally with the new and high performant Trizact™ abrasive. 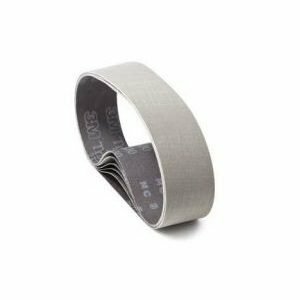 Paper abrasive belts are set up in different dimensions and with different backings: A/B light, C medium, E/F heavy. For metal grinding and finishing and wood, paint and other material sanding and finishing. 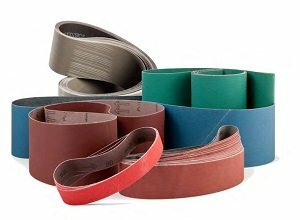 Trizact™ abrasive cloth belts allows to gain perfect finishing results. Moreover they guarantee a regular and uniform pre-polishing, without signs. 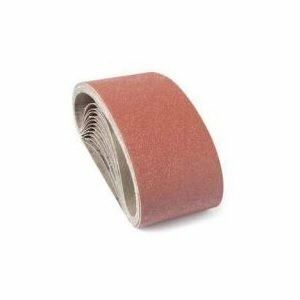 Zirconia abrasive cloth belts are used for operations on different kind of material, such as cast iron, carbon steels and stainless steels. 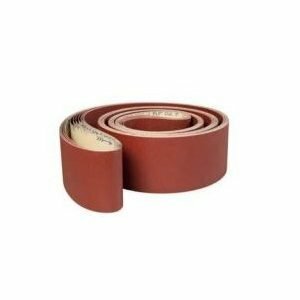 These belts are used also for wood flooring sanding. 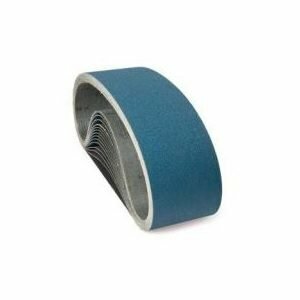 A/O abrasive cloth belts -with A/O abrasive and cotton backing- are perfect for metal grinding and wood sanding. These belts are also available resin glue with additive.